Crispy and delicious and one of the best ways to make green beans. These Baked Garlic Green Beans are simple to make and gives a new taste to your favorite vegetable. Is it just me or do green beans get a bad rep? Most people I know (including my kids) green beans are there least favorite vegetable. They are actually one of my favorites! I was such a picky eater when I was younger but believe it or not, always loved green beans. It was actually my mother in law who taught me to make my Parmesan Garlic Skillet Green Beans. 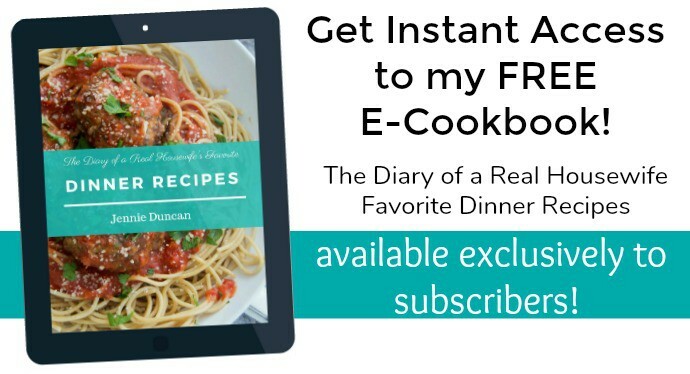 This recipe is just as crispy and tastes so good, it may be tired with my skillet green beans. 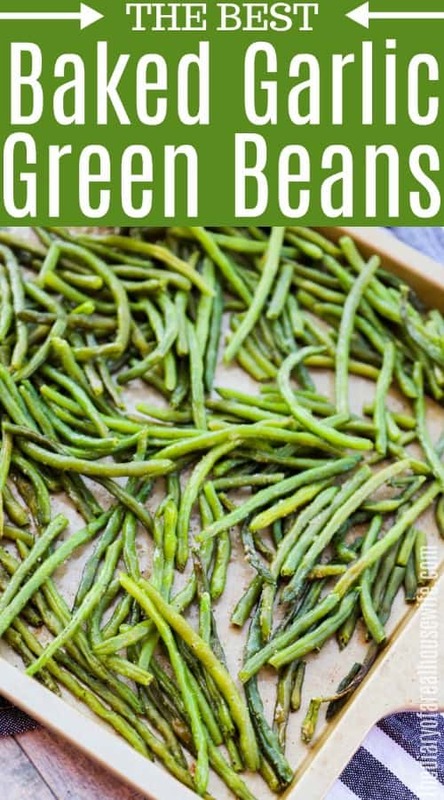 If you love green beans then you will have to try them both! 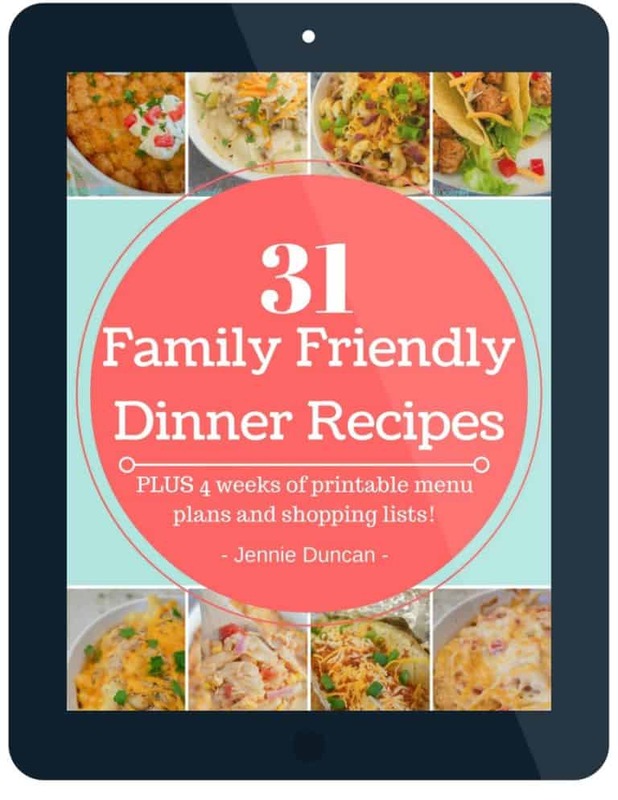 Here are some great recipes to make as a meal with your green beans. I love making my green beans in the oven. I toss them with oil and then season them with garlic, salt, and then pepper. 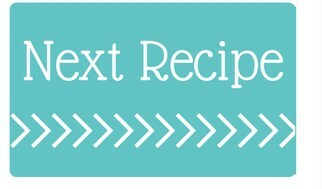 I love how simple this recipe is and it makes the perfect side dish recipe. Step one: Start by preheating your and then prepare a baking sheet with nonstick cooking spray. 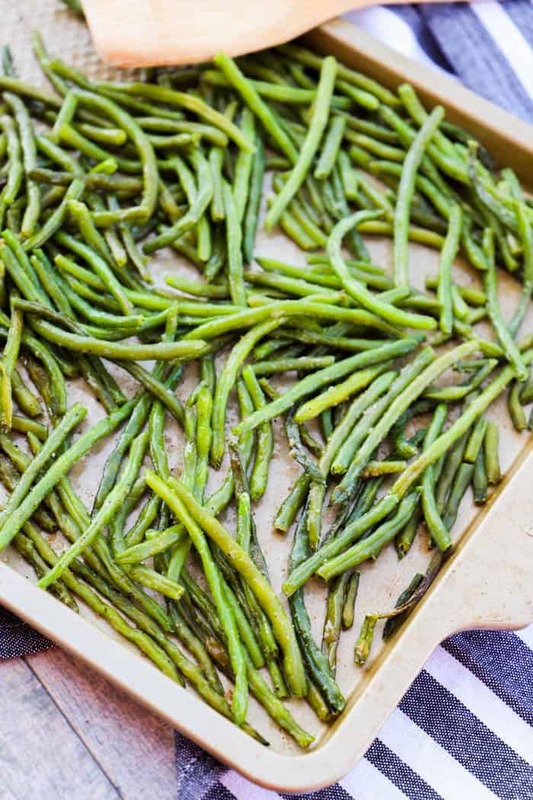 Place green beans on a baking sheet. 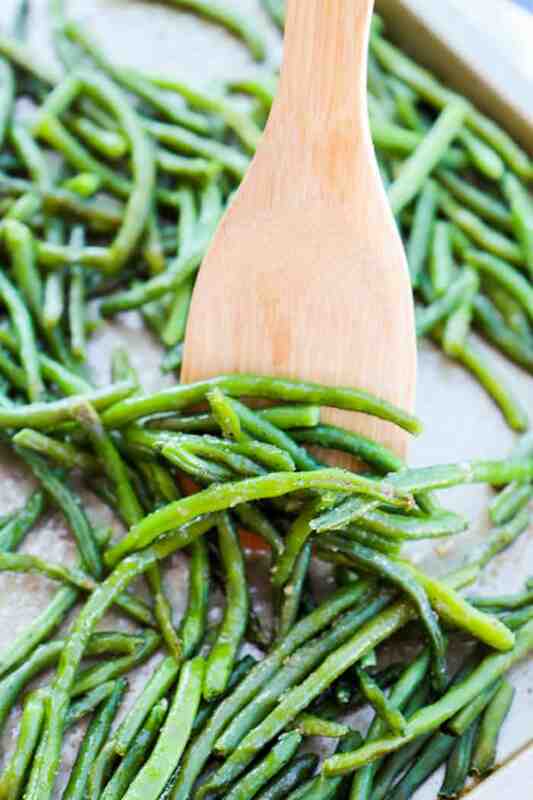 Pour olive oil over green beans, garlic powder, and sprinkle on salt and pepper. Use a spatula to mix until green beans are evenly coated. 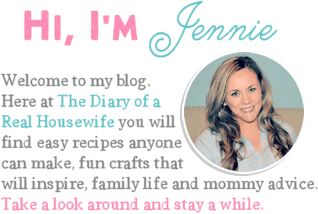 Bake for 10-15 minutes or until fully cooked. Serve and enjoy! If you are using frozen green beans you will want to allow them to sit out or rise with lukewarm water and pat dry. I suggest 10-15 minutes for baking. Frozen and thawed green beans will take close to 10 while fresh green beans could take 15. This looks so yum. I’m trying to get into the vegan boat so this is a great help for me. Thank you! Hope you enjoy them Lux! !